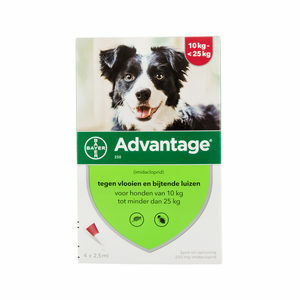 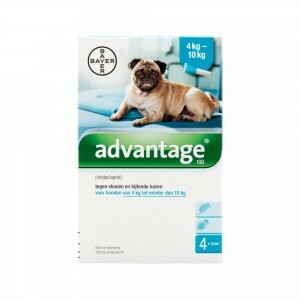 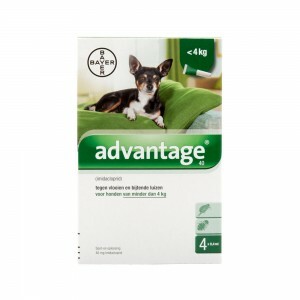 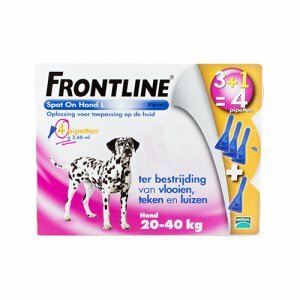 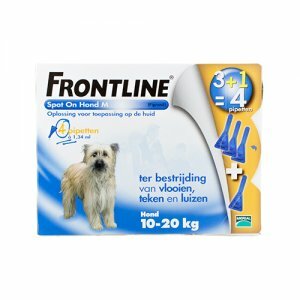 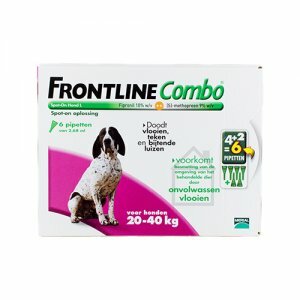 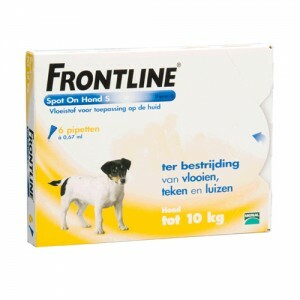 Frontline Spot On hond L (20-40 kg) – 6 pip. 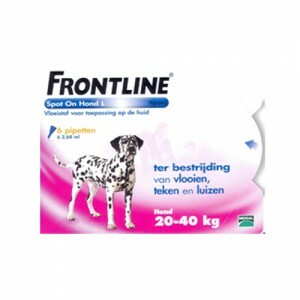 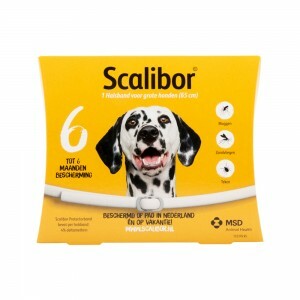 Frontline Spot On hond M (10-20 kg) – 6 pip. 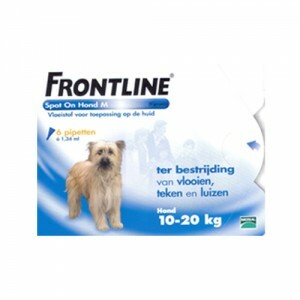 Frontline Spot On hond S (2-10 kg) – 6 pip. 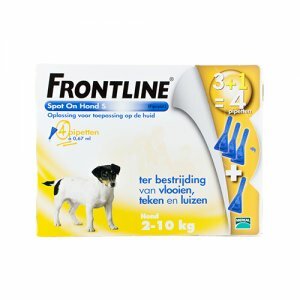 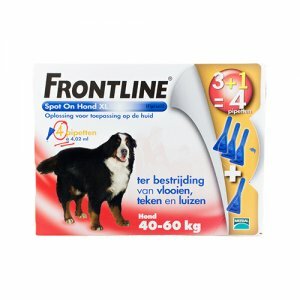 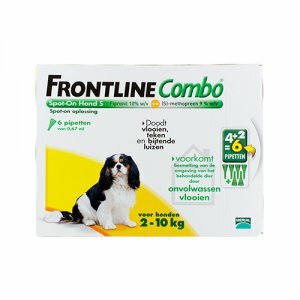 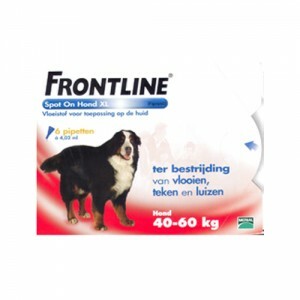 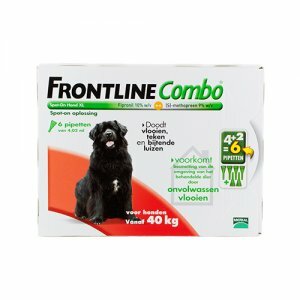 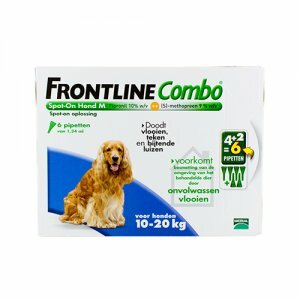 Frontline Spot On hond XL (40-60 kg) – 6 pip.